Carbon monoxide kills, and even the smallest doses can pose serious dangers to your long-term health. What is really scary is the biology behind the threat. The protein hemoglobin in our blood, if given the choice when the two gases present in the air, will always latch on to poisonous carbon monoxide and ignore life-giving oxygen. This creates circumstances where your body’s cells are essentially suffocating themselves. What does that have to do with chimneys? 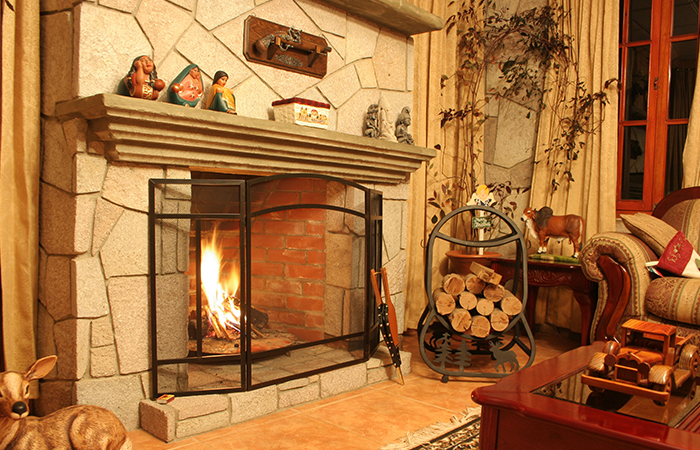 Carbon monoxide is one of the byproducts of combustion, which is created when you have a fire in your fireplace or stove. Keeping your chimneys and vents in good working order protects you from carbon monoxide intrusion by helping move those dangerous gasses out of your living space. 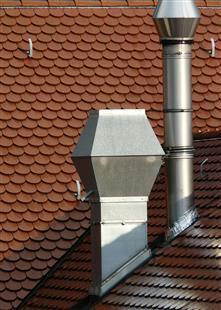 If your chimney is not venting properly, you and your family are at risk of extended exposure to CO. The kind of exposure that can lead to brain and other organ and tissue damage over time and could lead to death in the most extreme cases. Government and industry agencies estimate as many as 4,000 U.S. residents are killed by carbon monoxide each year with another 10,000 diagnosed with injuries related to exposure. You and your family don’t need to be victims. Consider using a carbon monoxide detector in your home and make a call to 1st Choice Chimney LLC, a CSIA Certified Chimney Sweep today to ensure your chimneys are working as intended to keep the “silent killer” at bay.